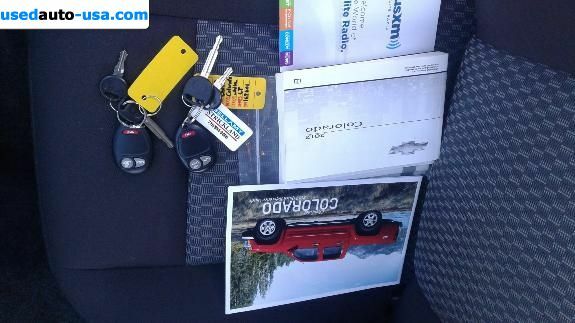 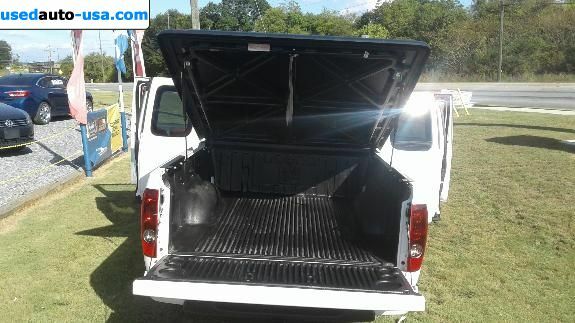 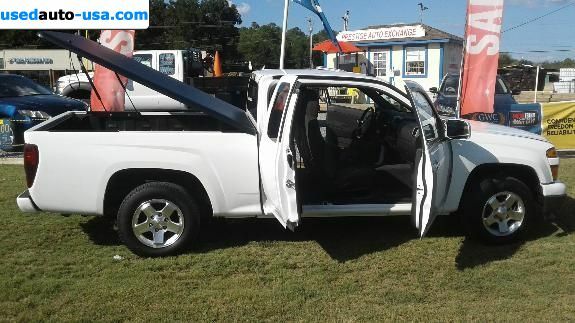 2012 CHEVROLET COLORADO LT TRUCK 4 DOOR-EXTRA CAB HARDTOP COVER This is really nice ONE OWNER Clean Car Fax with a Extra Clean interior - XM RADIO - ON STAR an has a BED LINER & CARGO MAT & HARDTOP COVER w/cargo light - Towing Package +Plus 1 YEAR Nationwide WARRANTY+ PRICE ONE OWNER Warranty YOUR BEST DEAL! 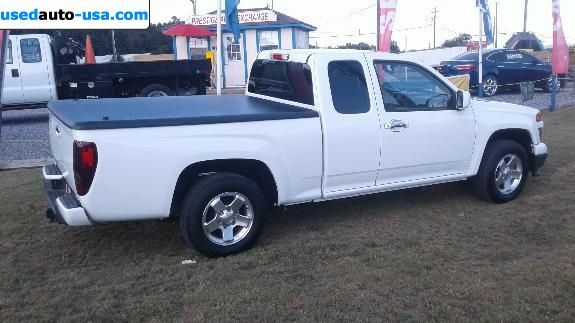 Mike at 770-241-3951 or 770-334-3051. 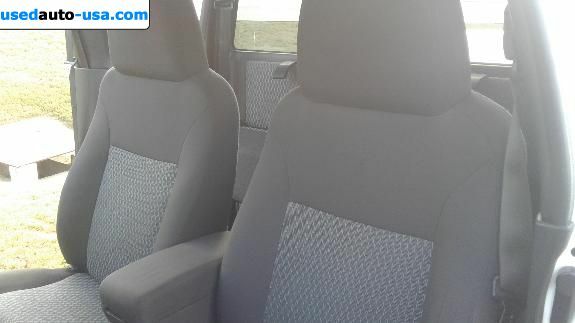 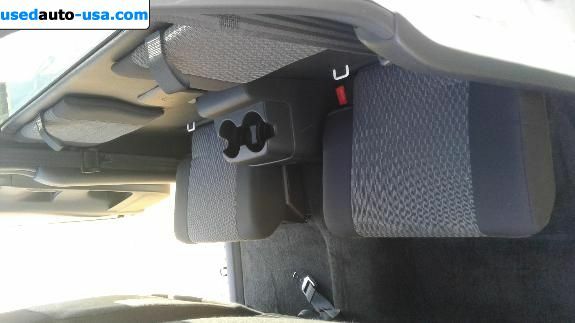 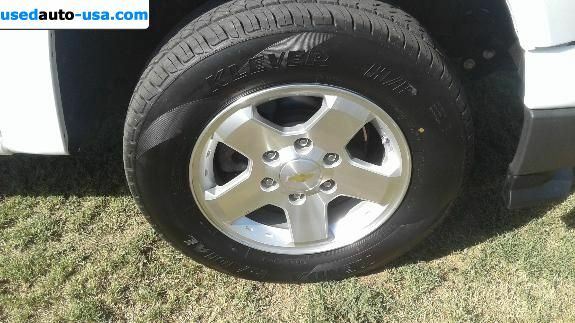 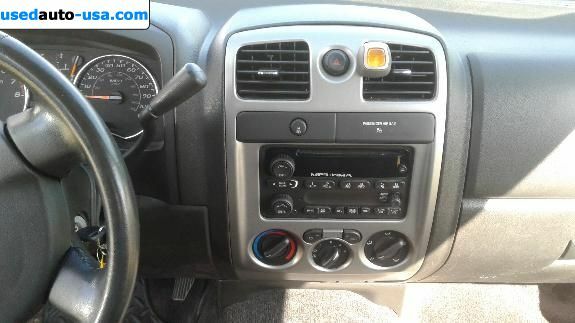 Only: 0	comments on "For Sale 2012 Chevrolet Colorado LT".